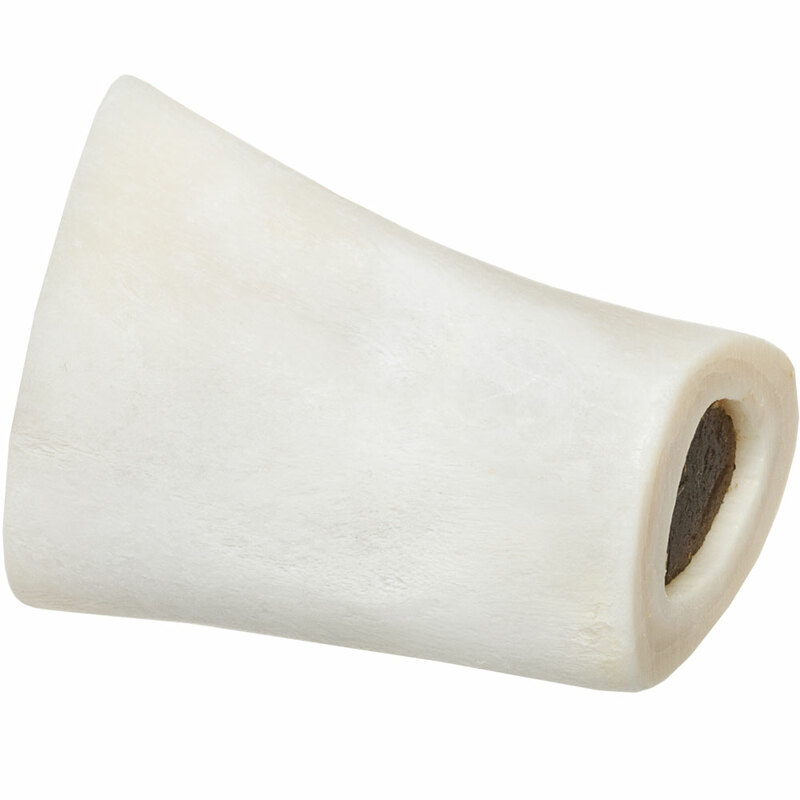 Redbarn Filled Bone is a delectable unique dog treat! 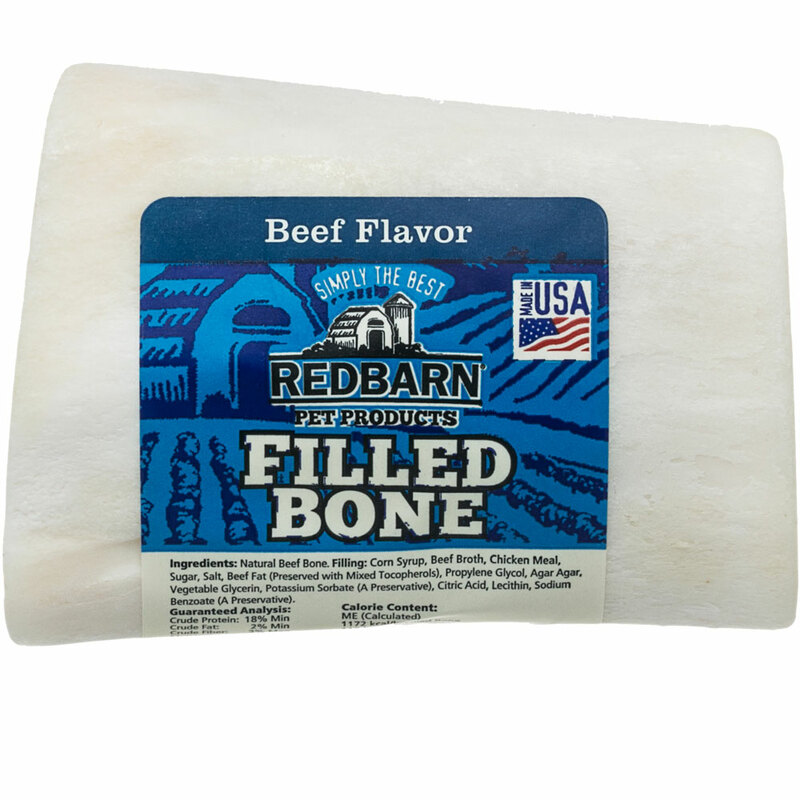 The bone is filled with tasty beef filling your dog will love. 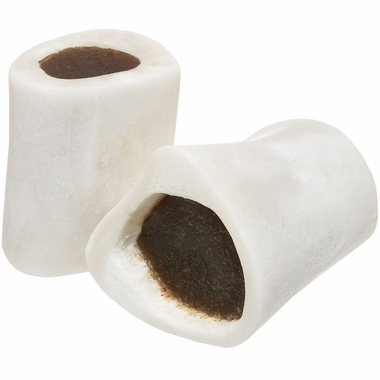 This chew will keep your canine occupied for hours as they chomp on it to get to the delicious insides! Not only is it delicious but also beneficial to your pet's health as it helps clean their teeth by clearing out plaque and tartar buildup with each bite. 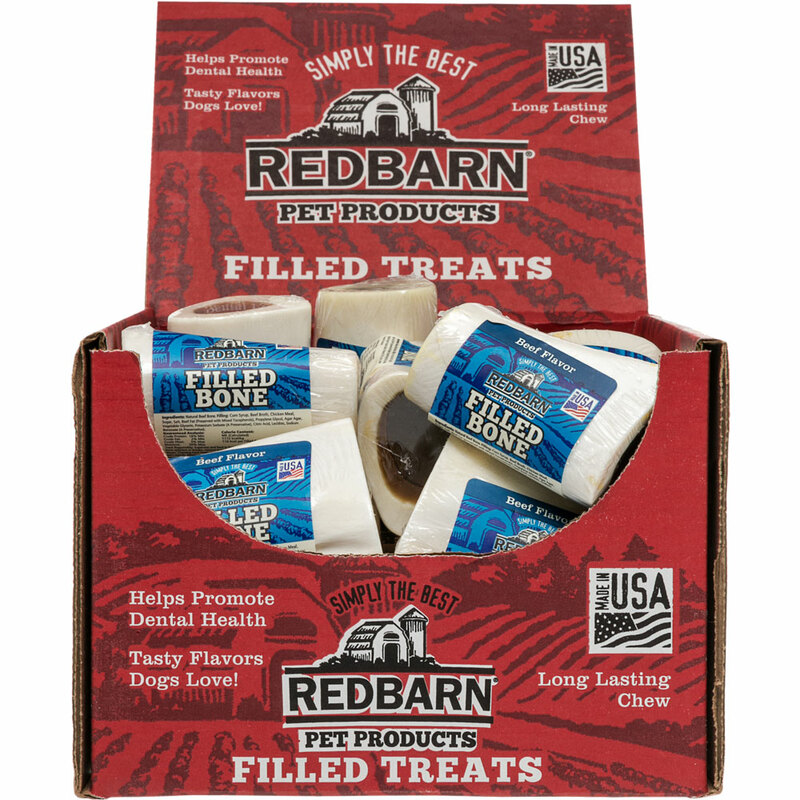 Redbarn uses only the best natural ingredients to ensure that your dog has a healthy and safe snack.